Have you ever wondered what goes into producing a show? What does the show look like before the end product is completed? Well, the summer production for Team Marco Polo is now in session! Behind the scene videos and pictures will be posted via Facebook and Twitter regularly so keep an eye out! However, that’s not how pizza was originally eaten. It all started with the early Greeks who made flat breads and spread them with oil, herbs and spices. These early pizzas reached Rome, Egypt and Babylon. Eventually flat bread found its way to Italy where it was sold in markets during the 18th century. They were served plain since they were cheap, and sold to the poor throughout Naples. In 1830 the “first true pizzeria”, Antica Pizzeria Port’ Alba, opened in Naples and still exists today! But here comes the good part. 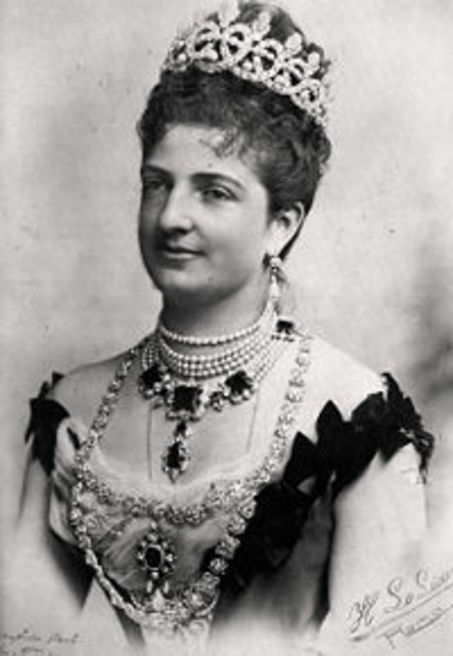 In 1889, baker Raffaele Esposito of Napoli (Naples) baked a pizza for Queen Marghertia and her husband Umberto I. The pizza resembled the Italian flagwith red tomato, mozzarella cheese and fresh green basil. The Queen automatically fell in love with the meal, despite it being peasant food. 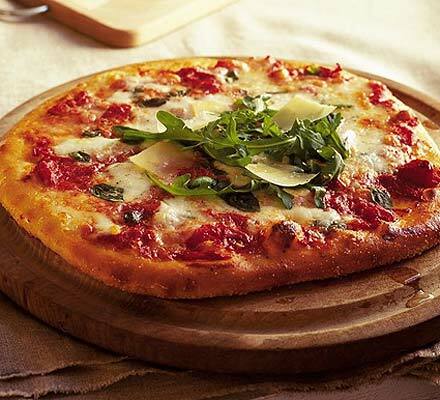 Pizza spread throughout Italy and several variations were made in different parts of the country. But it didn’t stop at Italy. The invention spread throughout France, England, Spain and eventually to America. Pizza made its way to America with the Italian immigrants. However, it wasn’t popular in America until American soldiers had a taste of it in Italy. When the soldiers returned home after World War II they craved the delectable meal and made the pizza industry boom. It was in the US that ground beef, bacon sausage, peppers and the like were added on pizza. There is now a World Pizza Day in its home, Naples. There are guidelines for this festival but they are laid down by the city’s Real Neapolitan Pizza Association(Yes, it even has its own association!) In addition, Esposito’s Brandi Pizzeria is still run by his descendants. Talk about a successful family business! Now that you are hungry and craving pizza…next time you’re in Italy remember to stop by Naples and pay homage to the creator of the world famous meal! 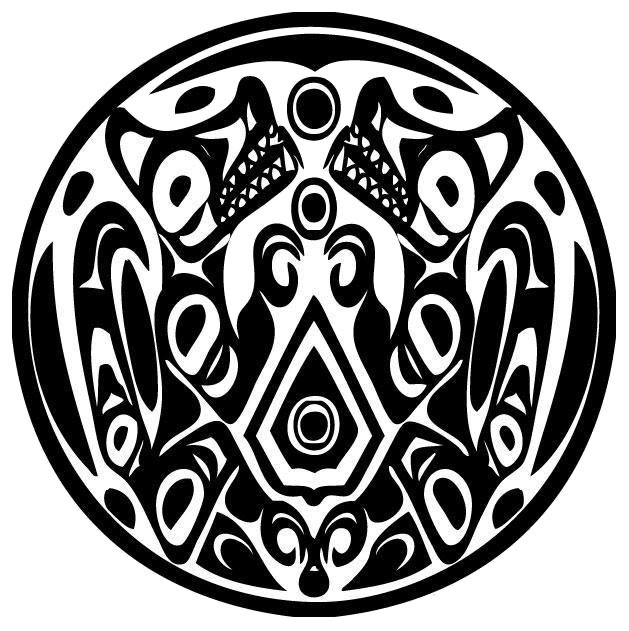 The Quileute tribe, popularized by the Twilight franchise, was a real Native American tribe located in Western Washington. They lived in large communal longhouses and lived off of fish, shellfish, wild game, roots and berries. In the 1820s settlers began to discover the tribe. In 1855 a treaty was created for the Natives to sign which would establish a reservation for different tribes in the area. In return, the natives would give up their land. 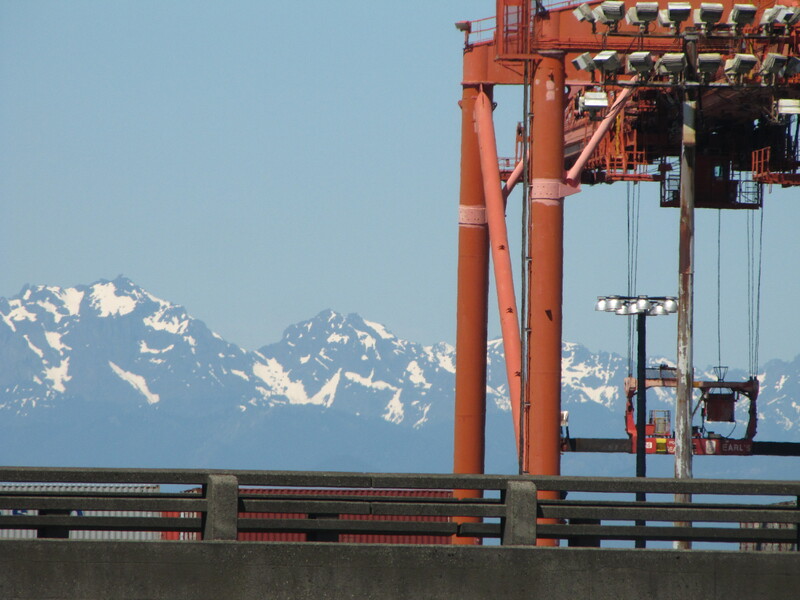 The reservation is called the Quileute Indian Reservation, and still exists today. 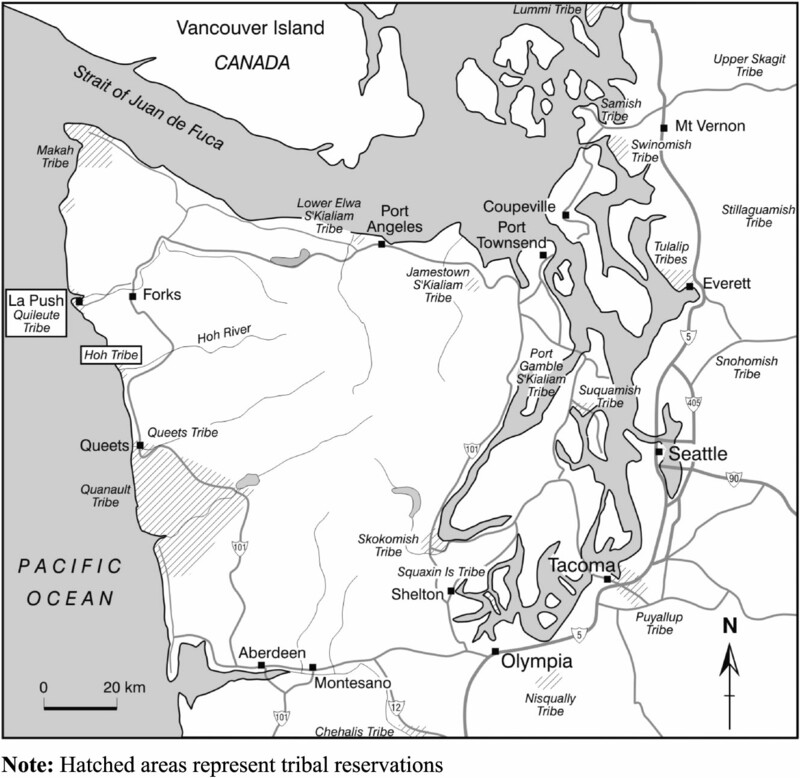 Just like it is presented in the Twilight series, La Push, Washington is home to the Quileute Tribe. Hey wait a second; When do the vampires come into all this?